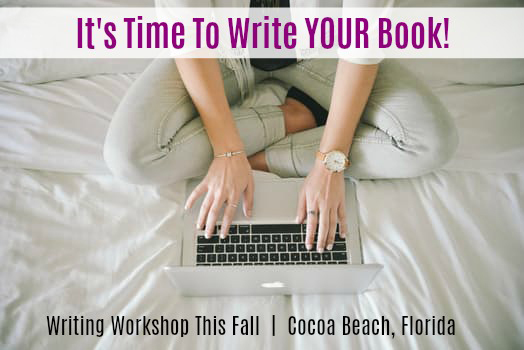 Enjoy 5 days and 4 nights in a charming beachside hotel in Cocoa Beach, Florida as you take your writing career to the next level with deep-dive workshops + realistic directions + practical guidance for putting your unique brilliance on paper. 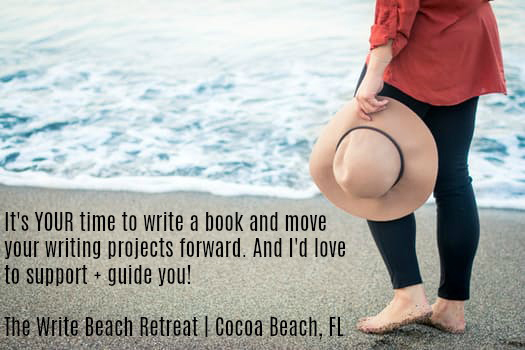 The Write Beach Retreat is specifically designed for memoir, non-fiction, spiritual, and inspirational writers who are ready to move their book forward with support, professional guidance, and Real World feedback. Over the course of 5 days, you will have the space, encouragement, and practical guidance to develop your writing career based on where you are right now. Writing is highly personal. No one is in the same place. At The Write Beach, you are welcomed for exactly where you are - and encouraged to let yourself off the hook for any stagnation, frustration, or fogginess that comes with writing. The full retreat experience is a combination of big group workshops, small group intensives, solo writing time, Introvert Hours, and personalized one-on-one guidance. Join us at The Write Beach Retreat for inspiration + meditation + direction + vacation during this productive writing retreat. 2017 is still your year to make progress on a writing dream! Save $50 off full registration price with coupon code BEACH50. Molly McCord, M.A., is a bestselling indie author of ten books, intuitive business coach, radio show host, and modern consciousness teacher. 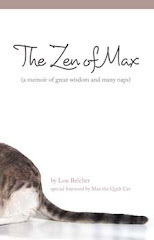 Over 50,000 copies of her books have been downloaded globally. Her debut memoir, The Art of Trapeze: One Woman's Journey of Soaring, Surrendering, and Awakening, hit #1 in 2 Amazon categories within 3 days and was #2 behind 12 Years A Slave. As an experienced writer, editor and book marketer, Molly loves guiding others to express themselves more fully on paper, such spearheading and guiding the 23 writers contributing to the compilation book, Modern Heroine Soul Stories. Molly has a B.A. in Political Science and Women’s Studies, and a Master’s degree in International Relations and Diplomacy as a formal channel for understanding Global Consciousness with a Jungian perspective. She lives in the Cocoa Beach area with her husband and young son.